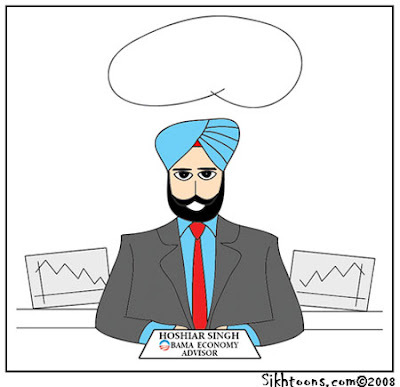 Come up with an economic rescue plan or message from President-Elect Obama's imaginary Sikh economic advisor! Keep it short, funny, sarcastic or ironic whichever suits your style. The winning entry will be selected by the creator of Sikhtoons.com and published on the site after the submission deadline. 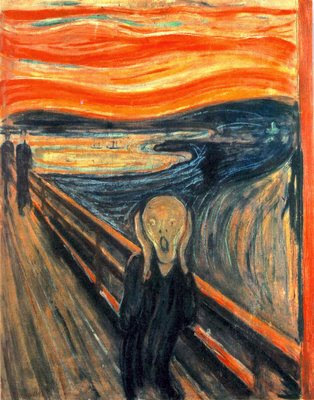 Interested in the original painting, The Scream by Ed. Here's The Scream! an infinite scream passing through nature.